This year’s annual Spirit of Kinder Day will attempt to recreate the atmosphere of the mass access demonstrations of the 1920s and 30s, which were attended by up to 10,000 people. And it will be held in the same spectacular setting of The Winnats Pass, Castleton, on Saturday, April 27, between 2-4pm. 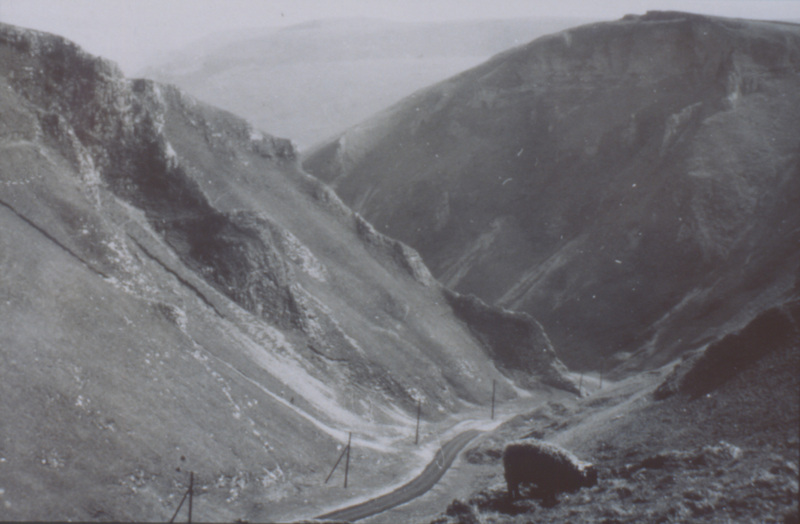 The event will also celebrate the 70th anniversary of the National Parks & Access to the Countryside Act of 1949 – the legislation which set up our National Parks (of which the Peak District was the first) – and is linked with the National Trust’s ‘People’s Landscapes’ art project, celebrating people coming together in historic protests. Organised jointly by the Kinder & High Peak Advisory Committee and the National Trust, the event is supported by the Ramblers, BMC and SCAM. Music will be provided by the Clarion Band, led by Mike Rimmington. Admission to the Spirit of Kinder Day is free and open to all, but we are advising people to arrive early and either walk in to the event or use public transport, as parking is limited. Castleton is served by regular buses from Sheffield. In the event of bad weather, the event will be held indoors at the Peveril Conference Centre in Buxton Road, Castleton. There will be free guided walks open to the public starting at a variety of locations, which will lead people into the Winnats Pass in time for the rally. These will be led by National Trust and National Park volunteers. To find out more, see their event websites. Young people from local schools, colleges and Edale Junior Rangers will be sharing their ‘voices of protest’ and pledging to become the next generation of guardians of the trespass story with an exchange of creative badges, designed as part of the People’s Landscapes project. For further information, contact Roly Smith on 01629 812034. The Mass Trespass of 1932 was the inspiration for the event, which aims not only to commemorate the past but also to look forward to current and future challenges to the environment and provision of access to the countryside. The Kinder & High Peak Advisory Committee was set up when the National Trust bought Kinder Scout in 1982. Its raison d’etre is to ensure that access rights are maintained and access problems resolved.